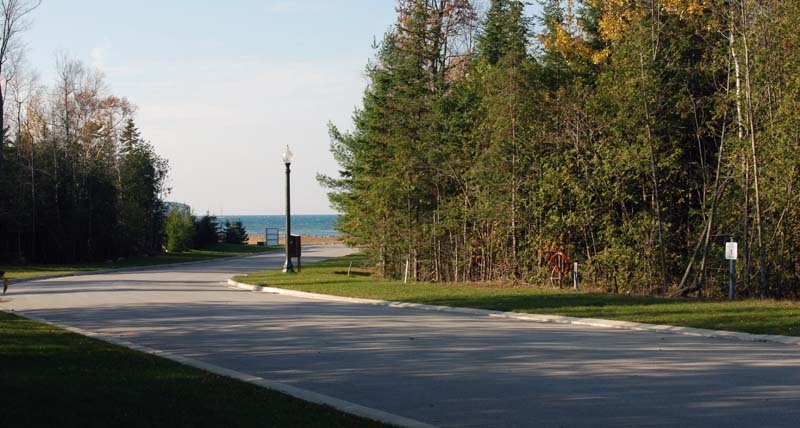 Imagine building your dream home nestled among the trees in Pegasus Trails, a quiet arresting neighborhood just steps away from two of Saugeen Shores’ most treasured trails. 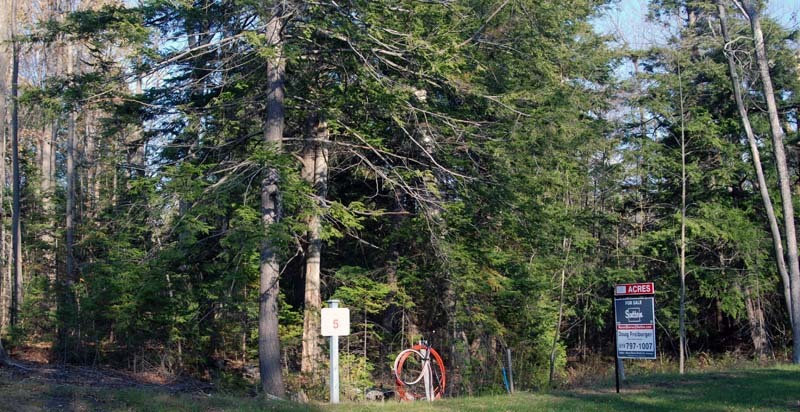 Envision yourself encountering a deer while hiking through the canopy of the peaceful Woodland Trail, or photographing one of Ontario’s most famous sunsets while strolling the picturesque North Shore Trail. 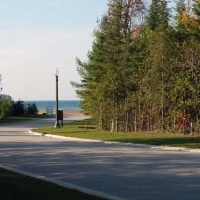 Pegasus Trails consists of estate sized lots located on a beautifully designed cul-de-sac featuring underground utilities and municipal water in a forested setting just a stones throw away from Lake Huron. Pegasus Trails is under Architectural Control, creating an attractive harmonious estate home community where you will feel a close connection and attraction to this natural landscape. Join this highly sought after community and plan to build your forever home today. 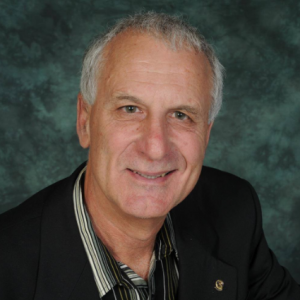 Doug was a pleasure to have as our Realtor in the sale of our home. Doug never left any questions unanswered and always responded promptly. All his work and actions were professional. We were extremely satisfied with the work he did on the sale of our house and we would highly recommend him for your agent.